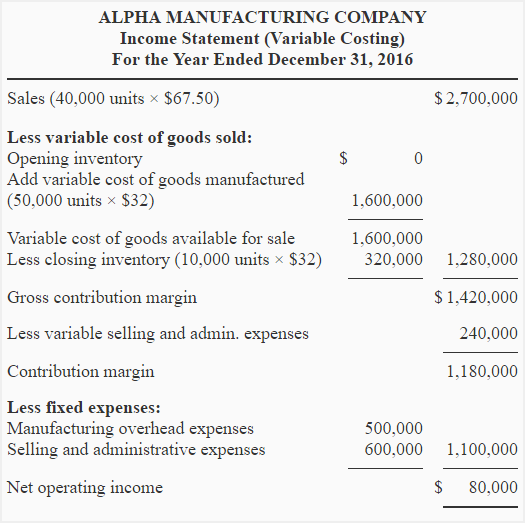 Prepare an income statement of Alpha Manufacturing Company using variable costing system. 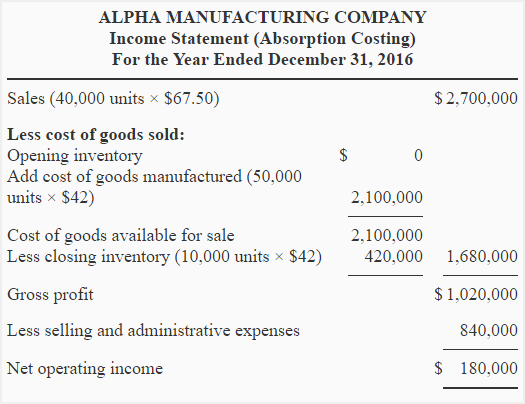 Reconcile any difference in net operating income figure under variable costing system and under absorption costing system. what’s the work of prime cost per unit. Gross contribution margin and gross contribution margin should the two be really separated?